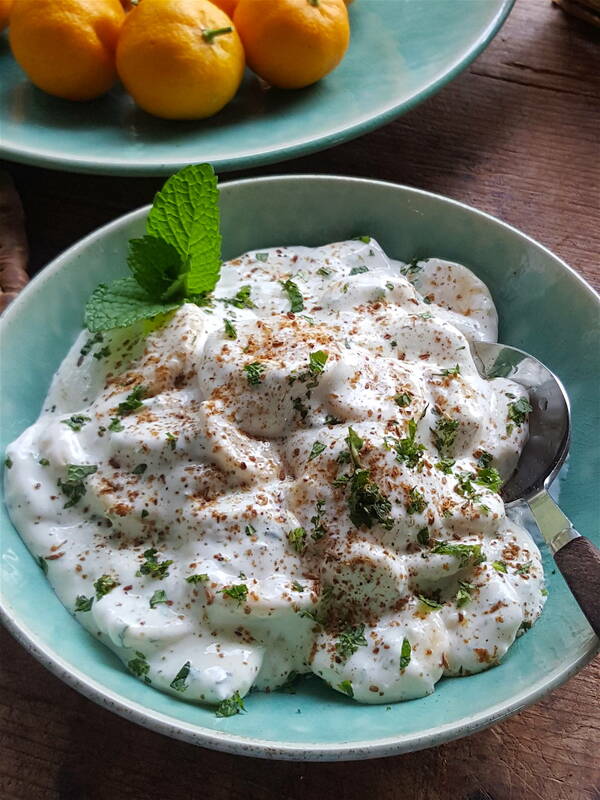 Banana tossed in lime juice with green chilli, mint & yoghurt = banana raita! This is surprisingly good. Try it in a spicy chicken burger – you may well be converted to banana! Peel bananas and slice thinly. Gently toss them in a bowl with lime juice. Add yoghurt, chilli, mint, cumin and salt. Toss gently and chill for up to 1 hour before serving. Brunch or lunch? Your place or mine? Pretty as a picture – artful leftovers. Oh yeah, squish on bread by all means.